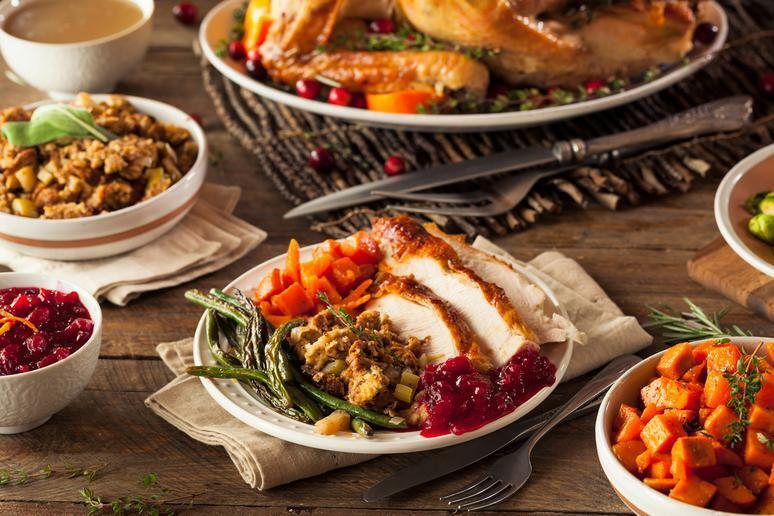 Thanksgiving dinner is something some of us dream about all year long. 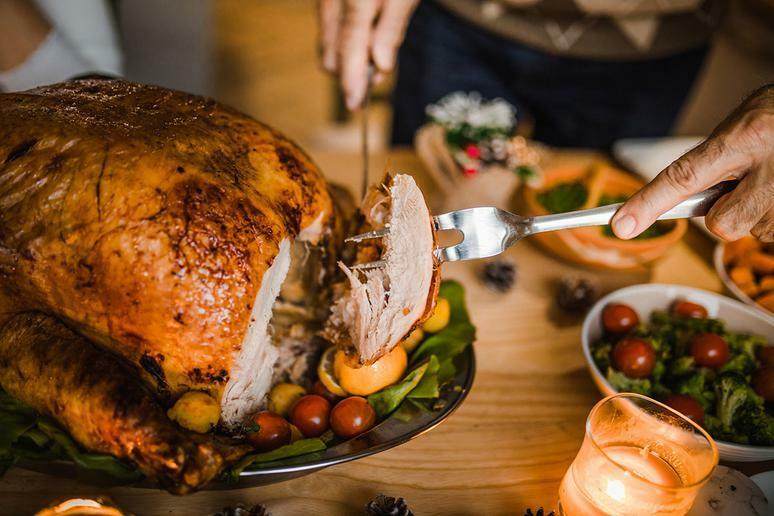 It’s filled with delicious dishes like stuffing, pumpkin pie and, of course, turkey. The problem is that we tend to eat a little too much of those holiday favorites, leaving us feeling stuffed. 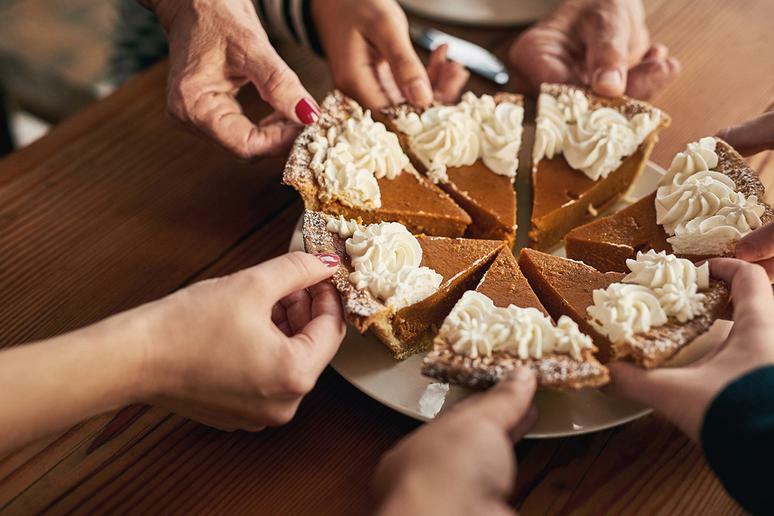 Not to mention, it’s easy to pack on some extra weight this time of year — Americans can consume more than 4,500 calories at a Thanksgiving dinner. But there are ways to avoid that dreaded bloated feeling and not totally ruin a healthy lifestyle. How? 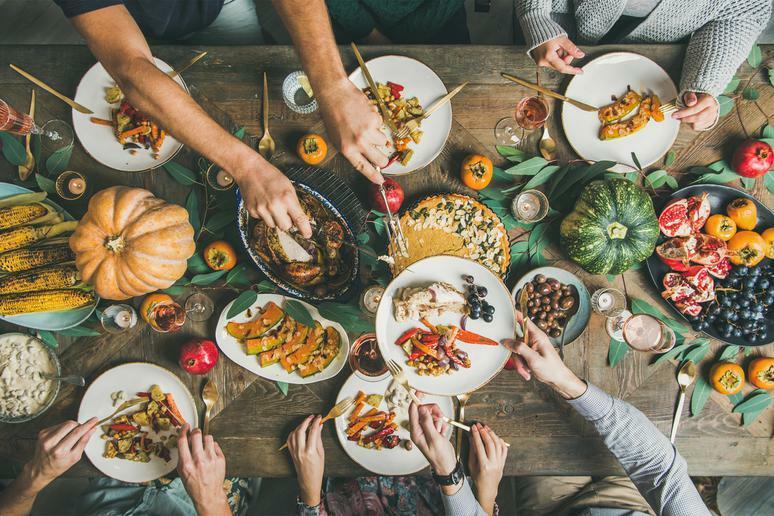 We consulted several dietitians and a certified holistic health coach to find out what to do on Thanksgiving Day (and the day after) to help you feel your best. 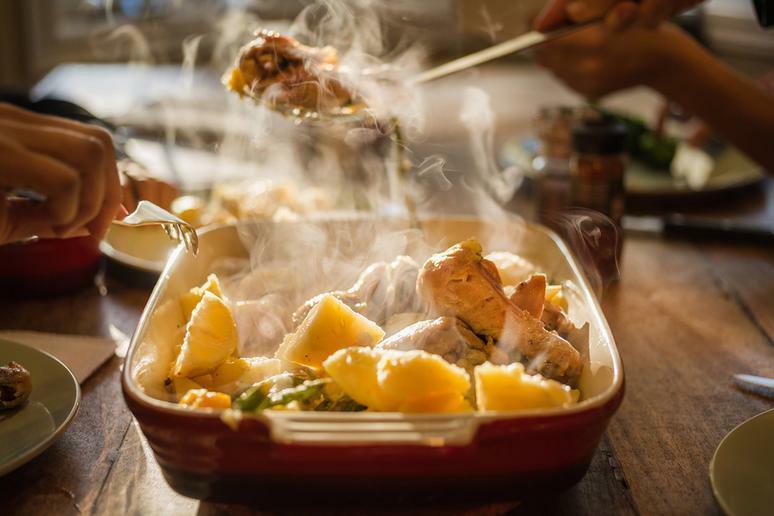 Here are their top tips for surviving Turkey Day while still enjoying it. 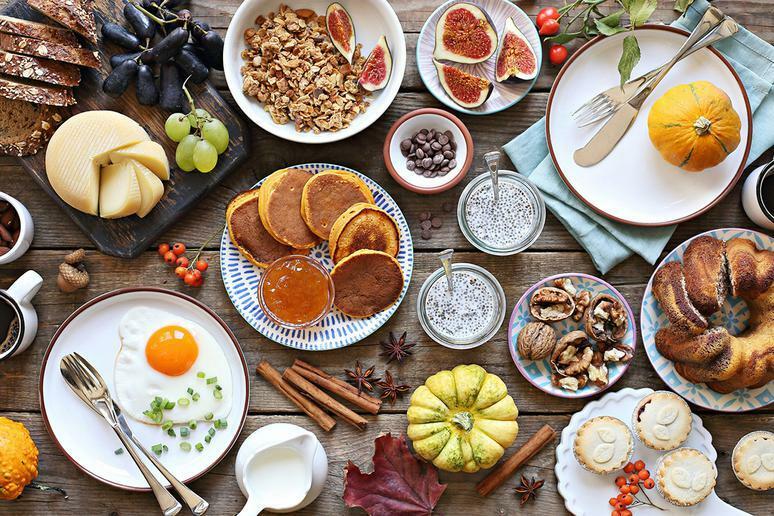 Don’t skip breakfast on Thanksgiving morning (or the day after) because you want to save calories. “Skipping breakfast will only make you feel ravenous and entice you to choose less nutritious foods later in the day,” says Stephanie McKercher, Colorado-based registered dietitian and blogger at Grateful Grazer. “Instead, try a nourishing breakfast like sweet potato energy bars, a cozy bowl of oatmeal, or a vibrant fruit smoothie to start your day.” You want the meals to be both nourishing and satiating so that you don't get the urge to snack on leftovers all morning. You might be great at not overeating, but how are you doing with the booze? It can be easy to forget the calorie intake from holiday drinks. 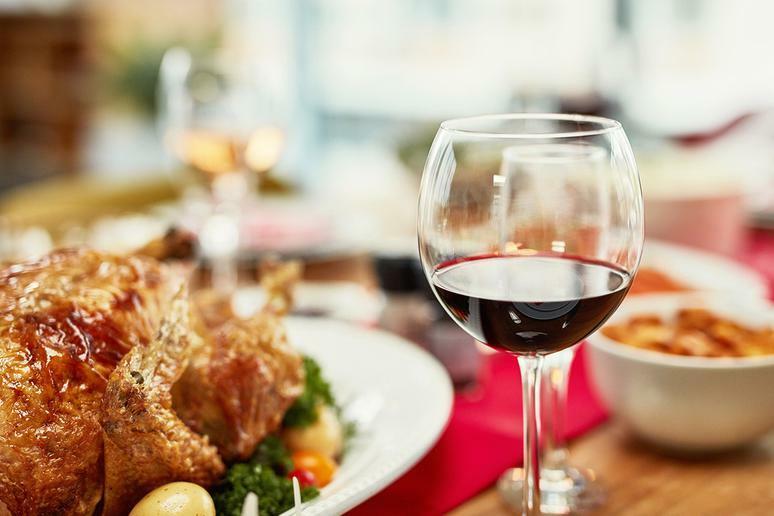 One 5-ounce glass of red wine can be as much as 125 calories, for example. More sugary cocktails like a mojito can pack as much as 242 calories. The solution? Stick to a glass or two max during the evening. This will prevent unwanted empty calories and feeling dehydrated the next morning. The best way to not overeat and maintain a healthy lifestyle is to have a plan. 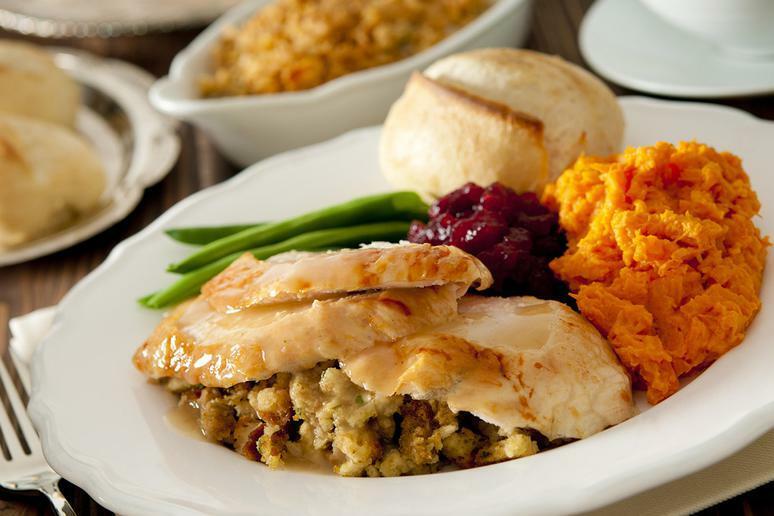 Before having your Thanksgiving meal, decide how much of the high-calorie items you are going to allow yourself. That way when you get to the table, you won’t just mindlessly fill your plate. Also, sign up for a turkey trot or make a pact with a friend to hit the gym the next day. That way your mind is already focused on recovery, so you’re likely to make healthier choices. OK, so you ate a lot at dinner. Don’t fret. Here’s how to start feeling better the day after. 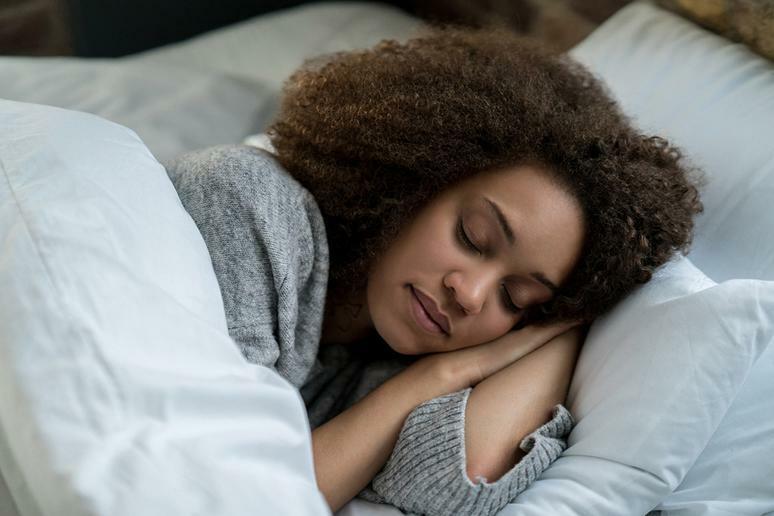 We focus so much on food and exercise when it comes to a healthy regimen, but a significant aspect of living a holistic life is sleep. During the night is when your body regenerates, which is especially helpful after having a large meal. Aim for a minimum of seven hours after your Thanksgiving dinner to reset your body and help you feel rested to get moving the next morning. 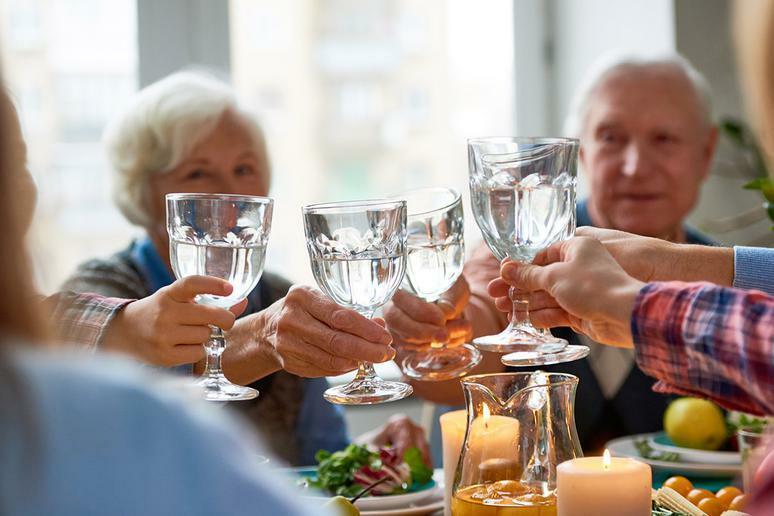 “Drinking lots of water the day or two following the feast will help you flush out the weight sooner and get you feeling more comfortable in your pants,” says Muhlstein. “Water also helps you feel full, energized and focused, which is what you need to recover properly.” The goal? Drink 100 ounces. 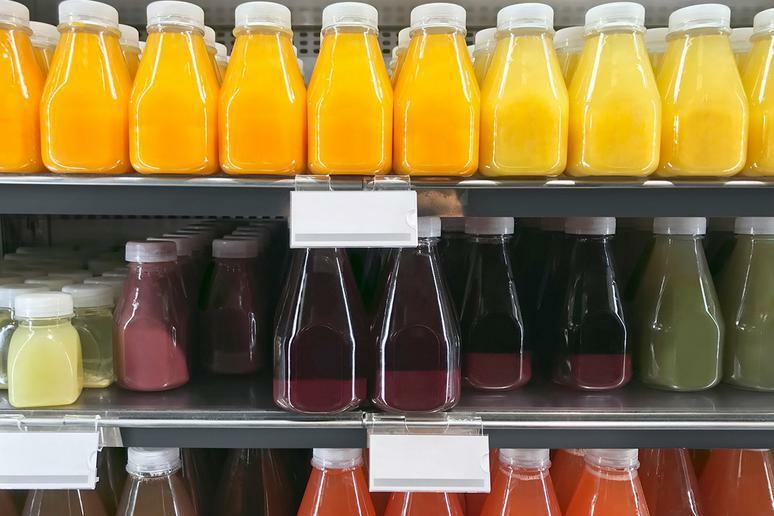 Sparkling water and other calorie-free, sugar-free beverages are fine, too, according to Palladino. And increasing your intake of fresh fruits and veggies, which naturally have a high water content, counts towards your daily hydration goal as well. 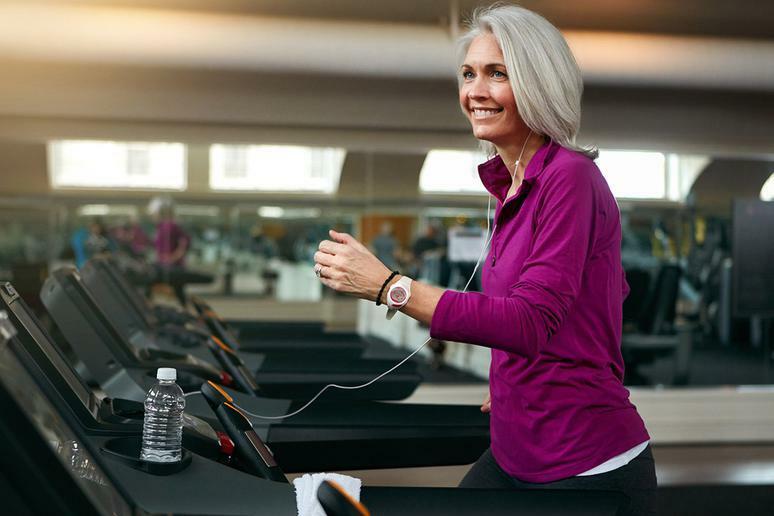 You might not feel like going for a run or hitting the gym after a night of indulging, but it’s one of the best things to get your body on track. “Moving your body aids digestion and helps you get back into your normal, healthy routines,” says McKercher. 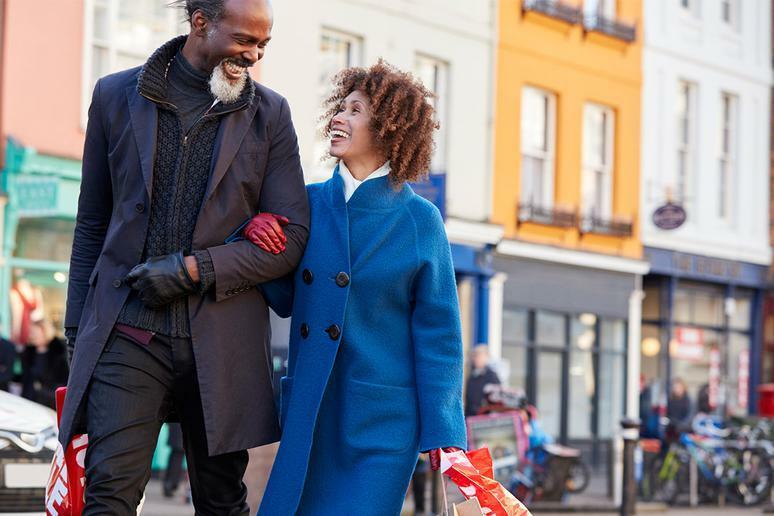 “The day after Thanksgiving, set aside some time to go for a walk or practice yoga for a few minutes.” In the days following, walk to meetings, take the stairs, run errands on foot instead of driving, and park farther away to get a little more movement in. Emotions tend to run high this time of year. Don’t let those stressors get the better of your eating habits. 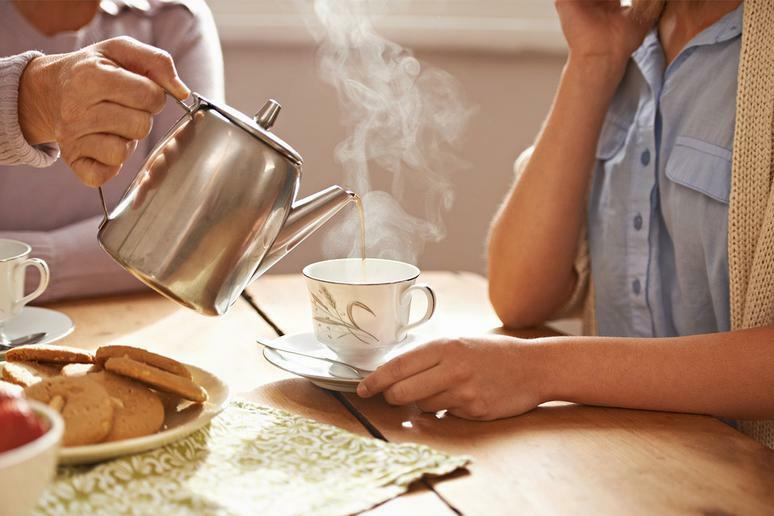 “If you feel like you need to calm down, have a cup of soothing, hot herbal tea,” says Gorin. “Both chamomile and lavender can be incredibly calming.” Not to mention, they keep you hydrated. Very low-calorie diets can lead to muscle protein breakdown and slow down your metabolism. Liquid diets or cleanses tend to lack protein (which is important for satiety), fiber (which is important for regularity), and other essential nutrients like B vitamins and iron (which you need for energy.) As a result, you’re likely to feel hungry, fatigued and irritable. That’s not what you want during the holidays. Boredom is dangerous and so quickly leads to weight gain because you’re just lounging and snacking. 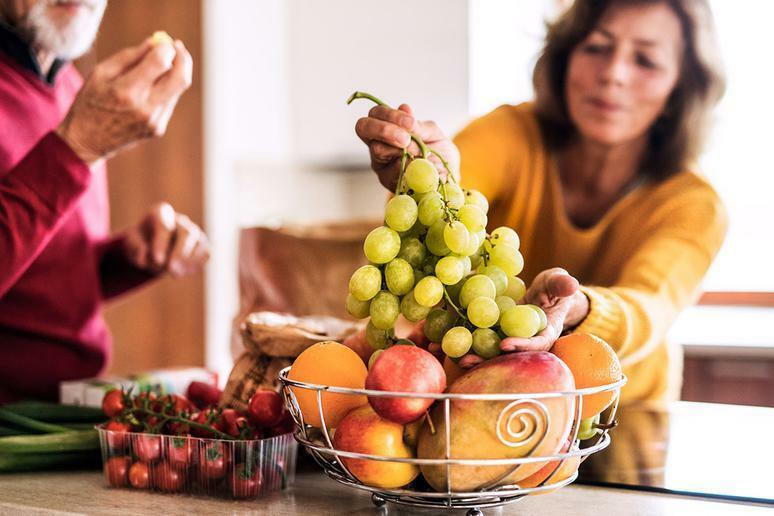 “While free time gets perceived as relaxing, it can actually make people feel more anxious, which can lead to bad eating habits,” says Muhlstein. “Plan activities for the long weekend that make you feel productive, so you aren’t rummaging through the pantry for lack of something to do.” A great activity could be planning a wintery trip to a nearby national park. Ice caves, snow camping, and dog sledding are just a few of the reasons why you should visit national parks in the winter.